Hay Folks! Today I am bringing along a weekly gift for everyone out there. 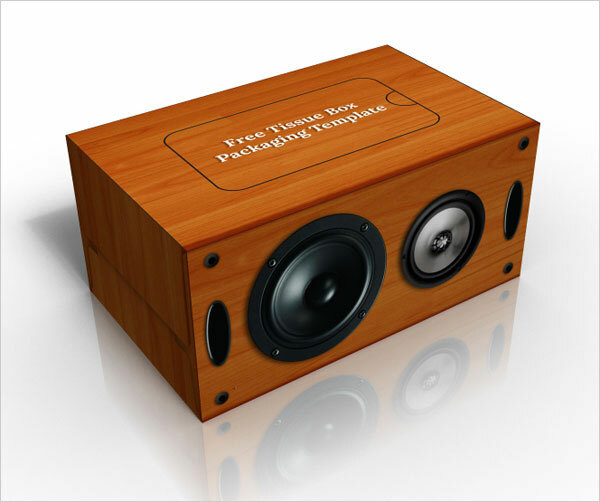 It is a free wooden speaker tissue box packaging design PSD template. 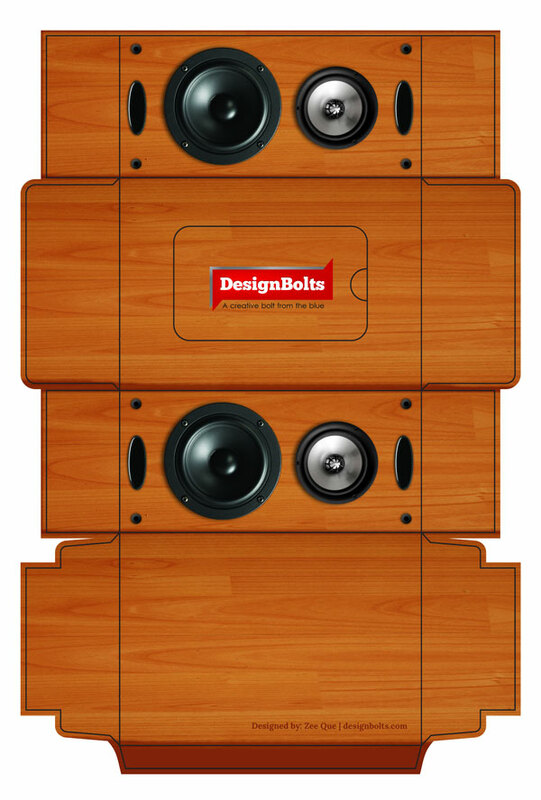 Either you can grace your car by having it as it looks like a hi-fi tiny speakers or you can also place it as a décor in your abode. 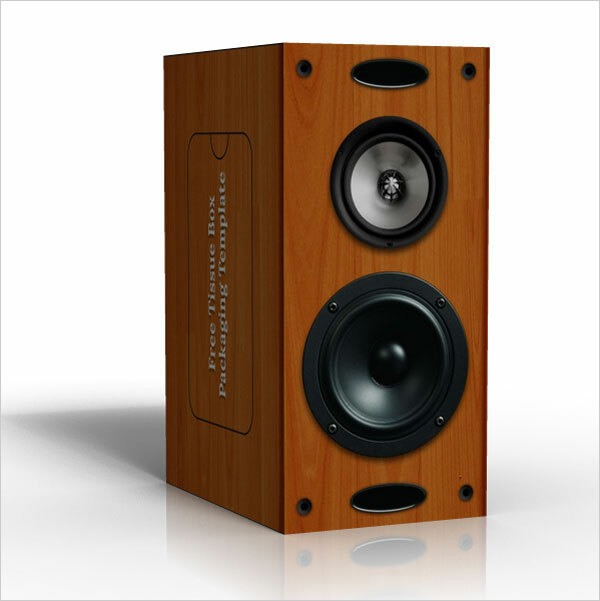 This wooden speaker tissue box gives a creative look and certainly it seems to be an asset for all music lovers. Tissue box packaging Template is designed by Zee Que (designbolts.com). Hope you are going to adore it. Kindly subscribe us for more cool and free weekly gifts. Take it away!